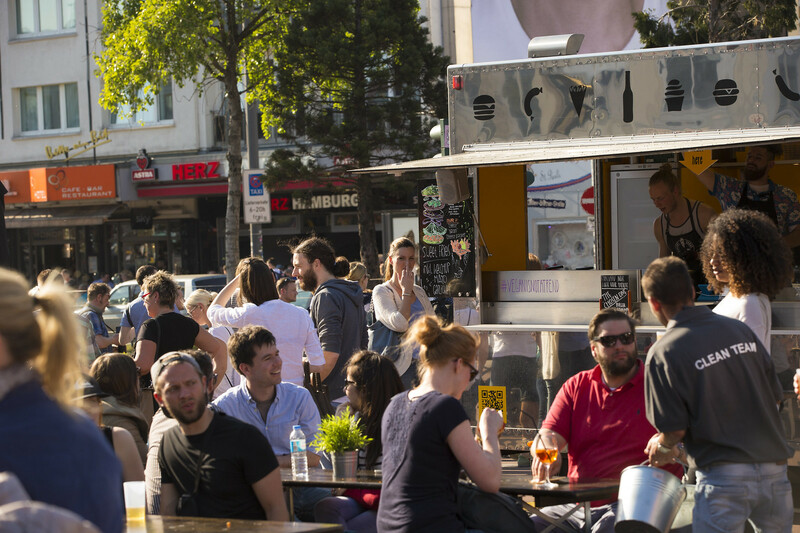 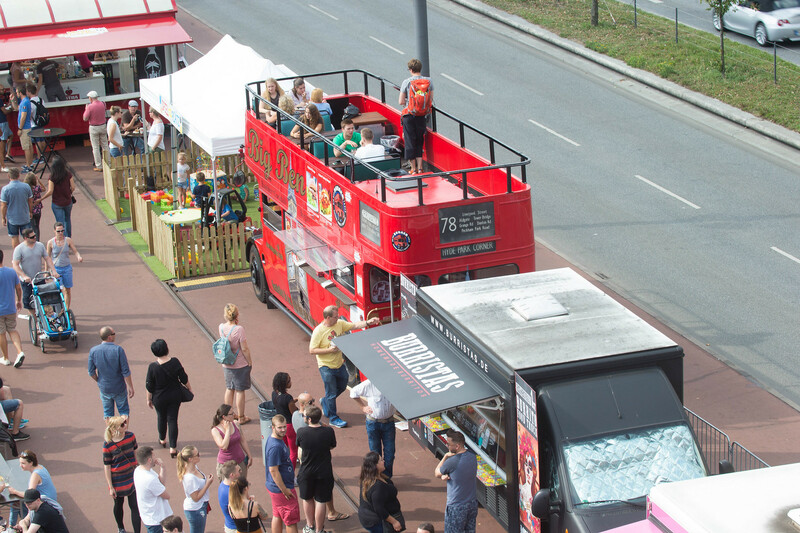 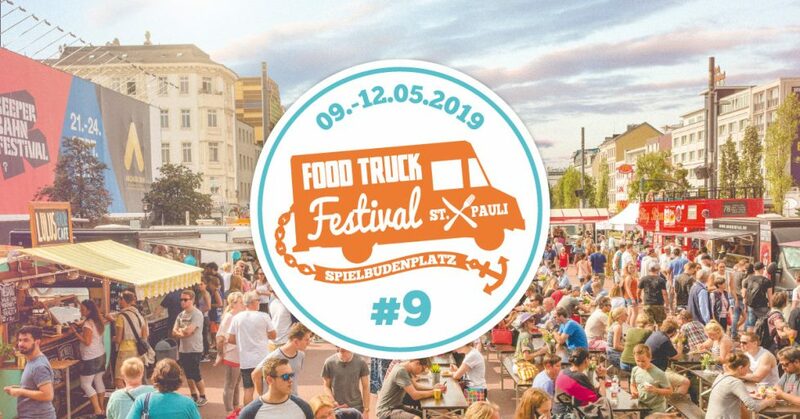 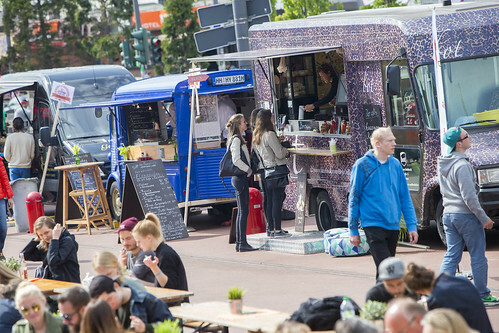 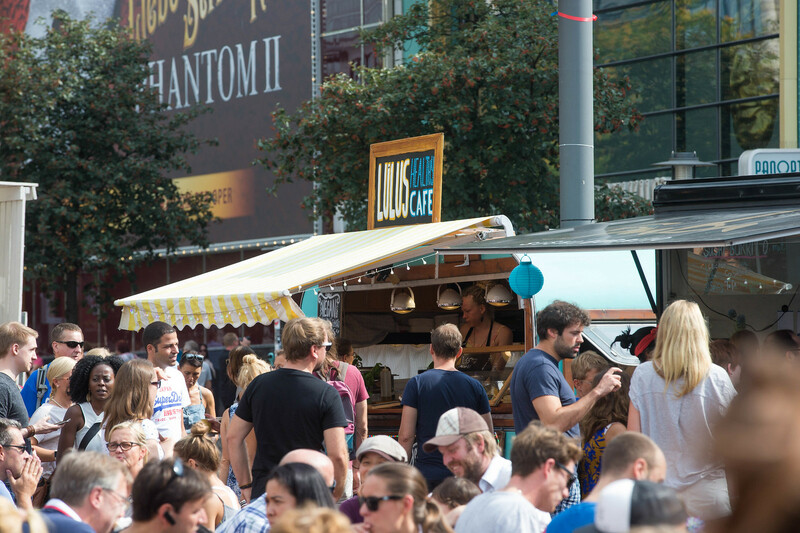 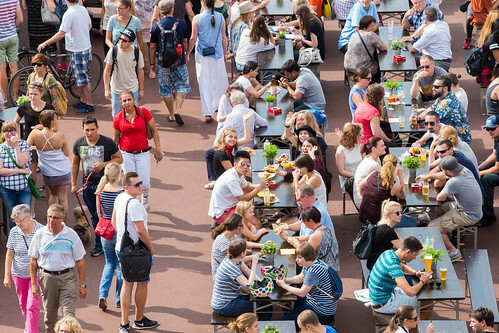 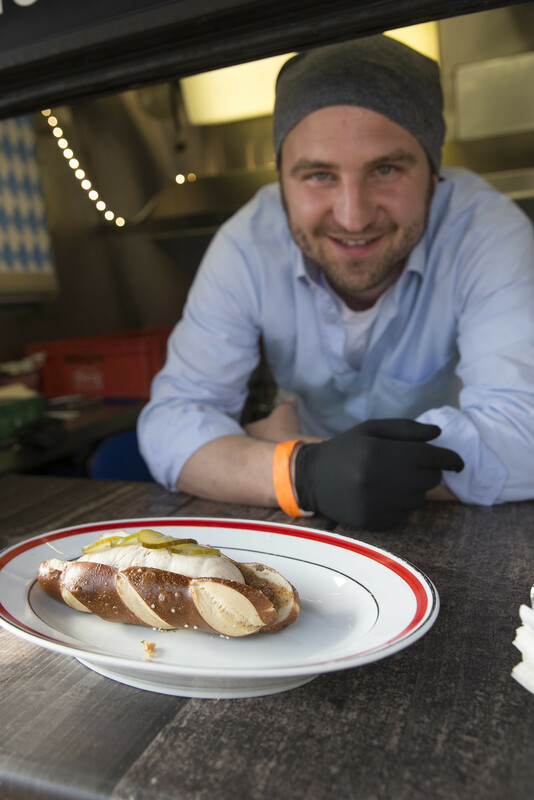 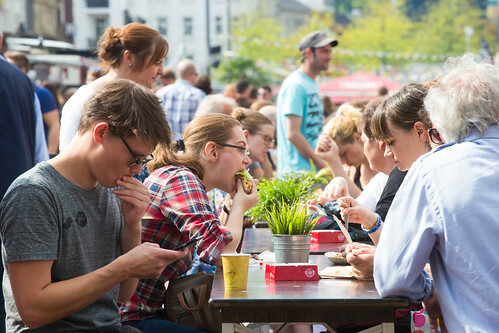 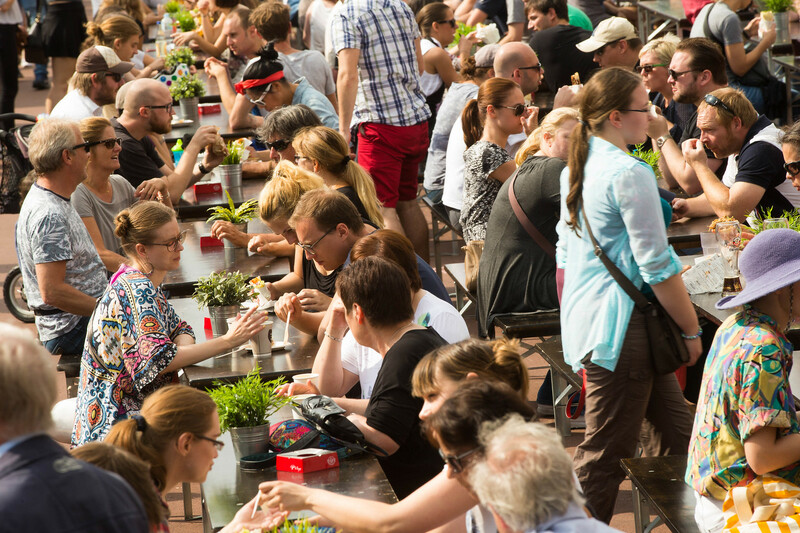 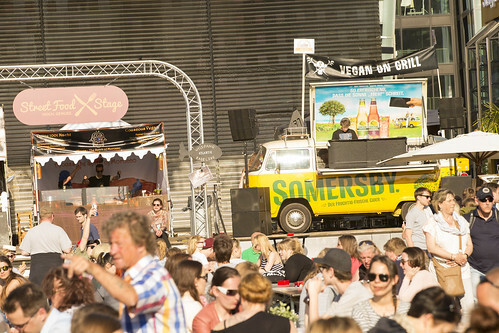 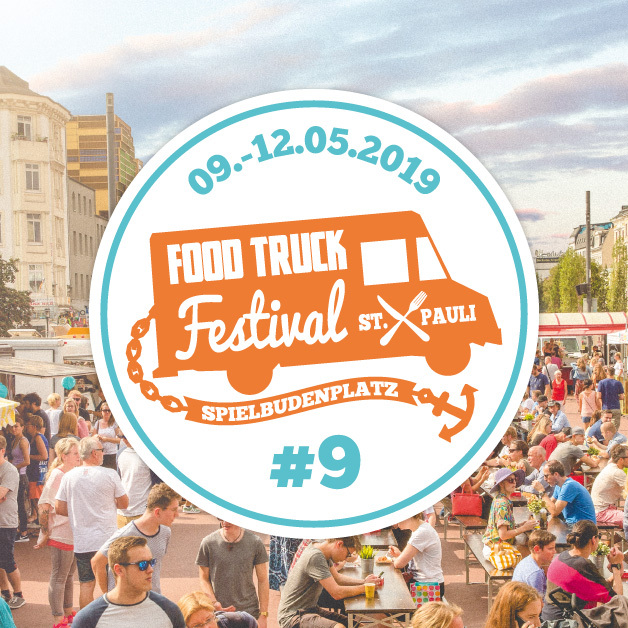 7th to 10th of September the Food Truck Festival enters the Spielbudenplatz again. 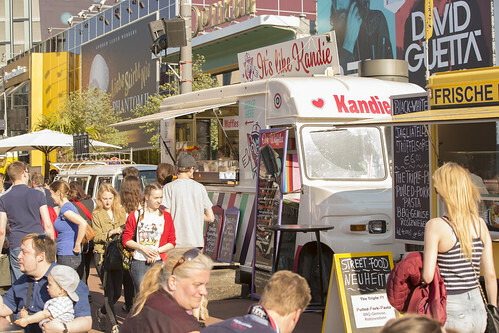 Again Hamburgs Street Food-veterans will be bumper bar to bumper bar with Food Trucks from all over Europe. 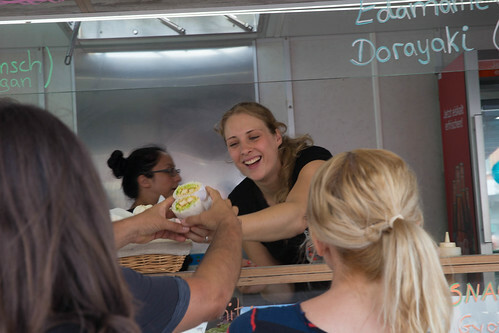 They’ll have one thing in common: extremely delicious and diversified food, prepared and arranged with lots of love. Rest, eat and stay at the big table with many seats on both of the places. 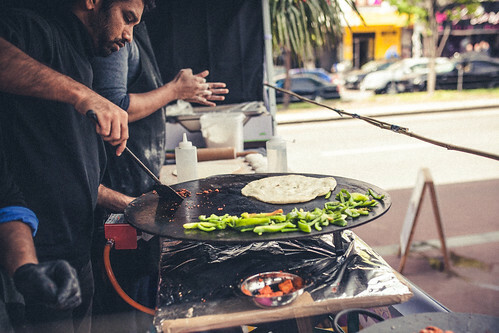 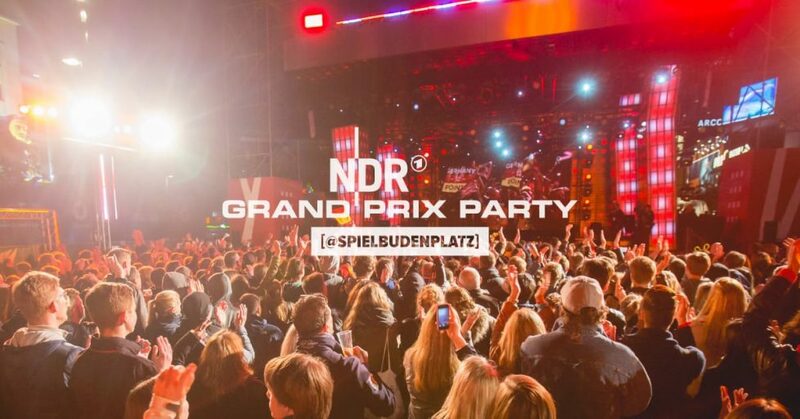 In collaboration with Lunch-Karawane, Spielbudenplatz presents a festival, that attracted already more than 150.000 guests in the last years with a unique offer of Food Trucks from all over.